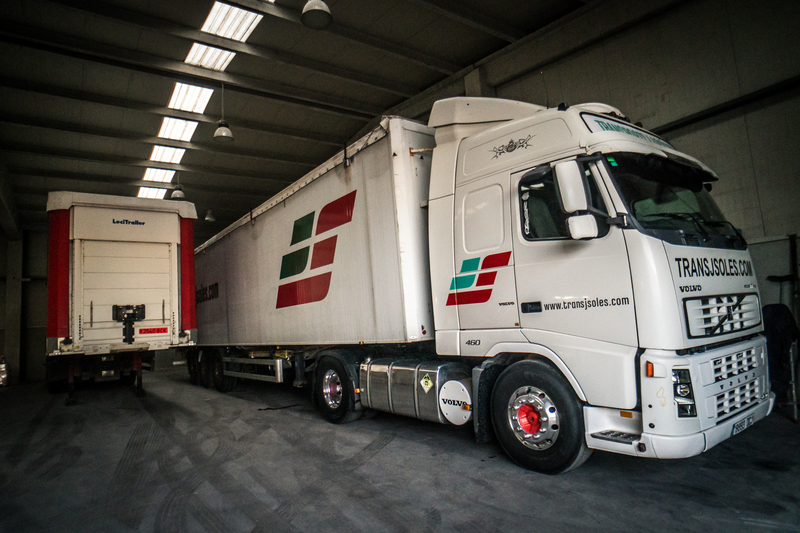 All our offices are interconnected by a large fleet capable of adapting to the volume of our customers' merchandise. We cover the entire national territory without exception. 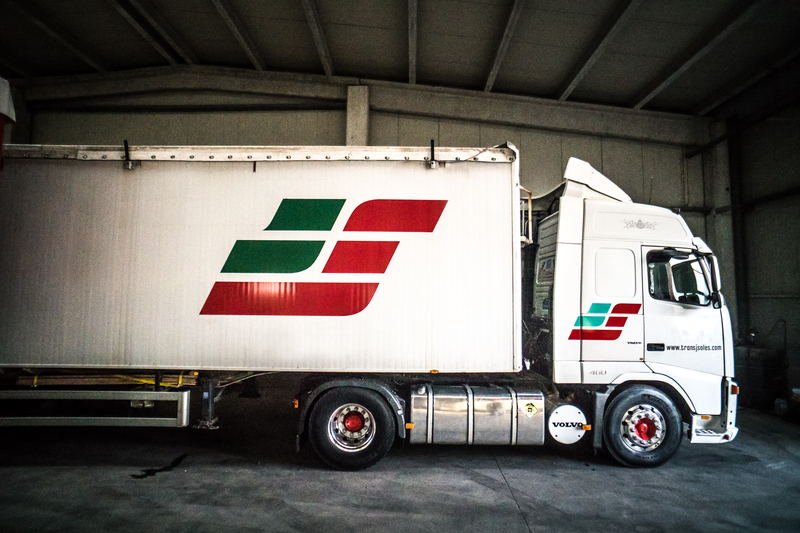 Purchasing, production, transportation, storage, maintenance and distribution. 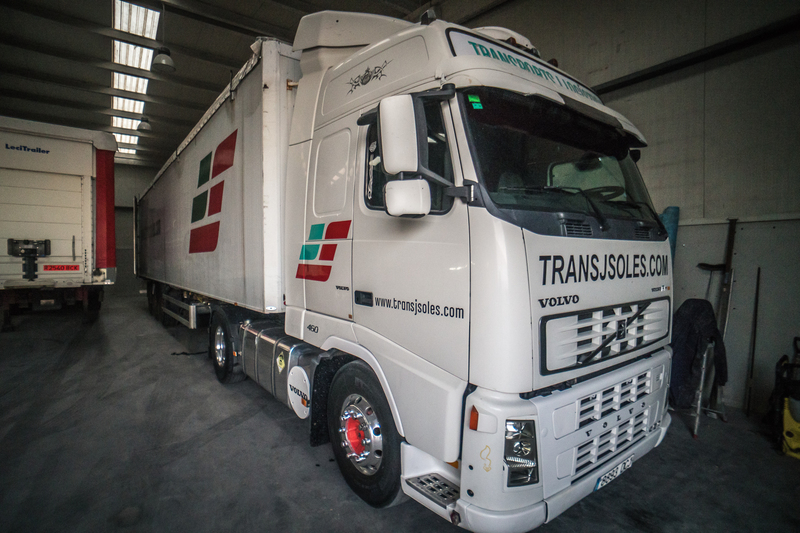 Transports J. Solés is moving through different areas of present-day life. 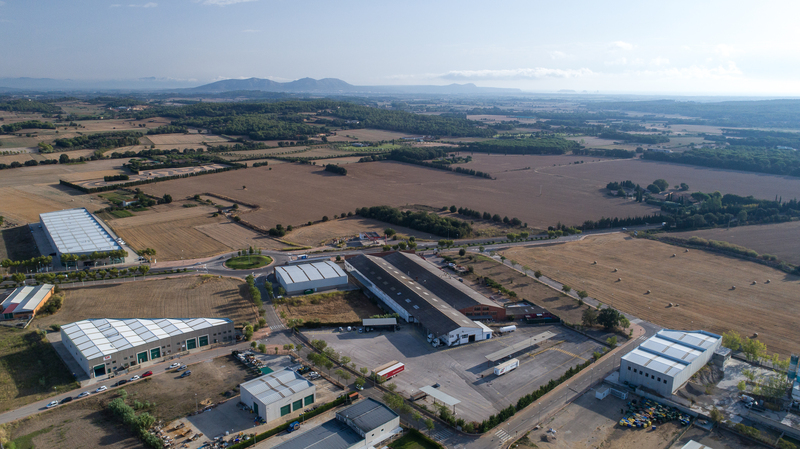 The engine as a key piece is the motto which leads most of our activities. Here’s an example. 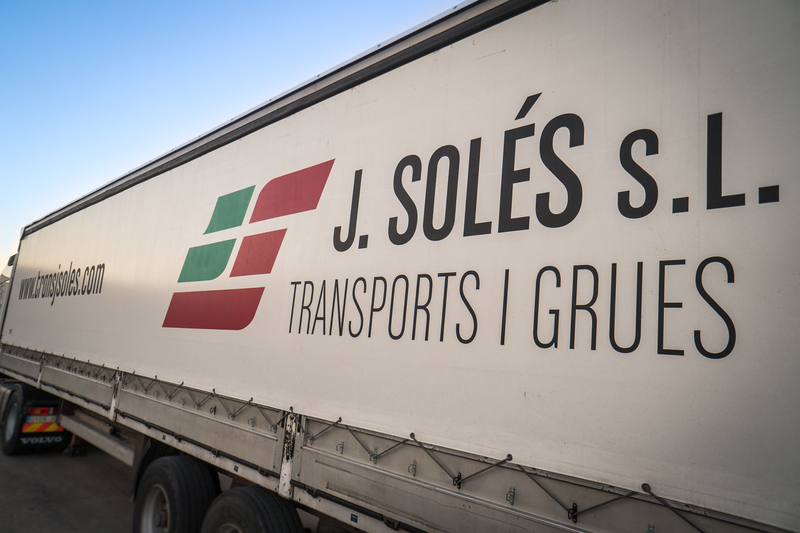 Transportation and Cranes J. Solés is a company from Girona with more than 125 years of tradition in the transport sector. We perform services of up to 24 hours.